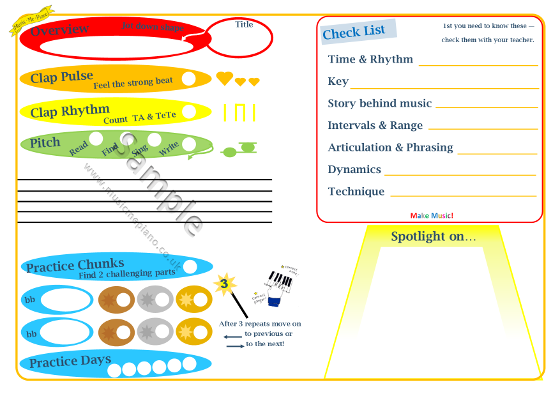 These handy pages help beginners develop a sound approach from the very beginning, use this resource during the tutor book stage and up to the prep test. 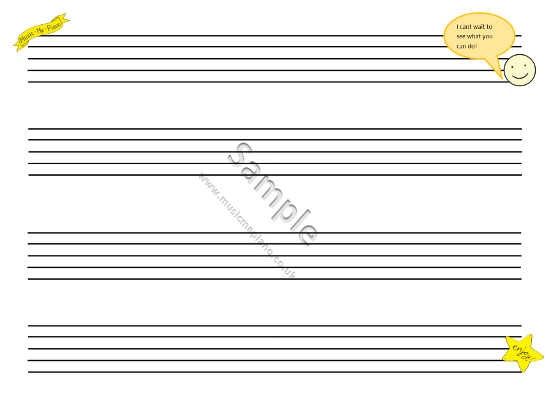 This product comes with a separate teacher supplement. 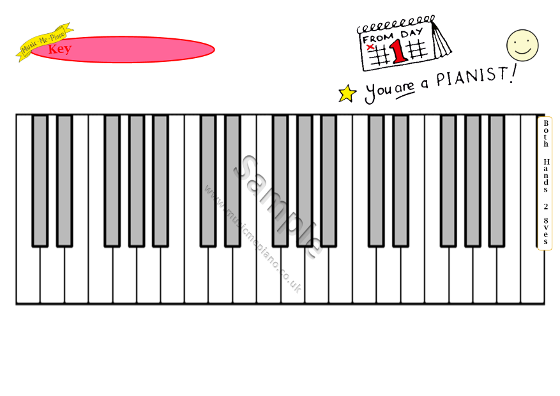 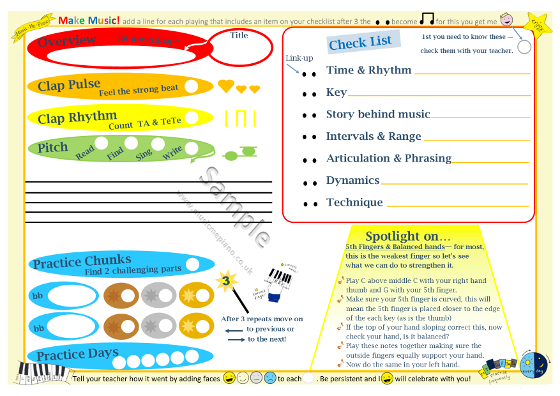 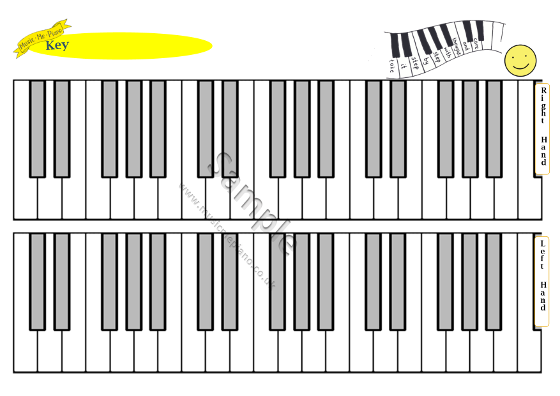 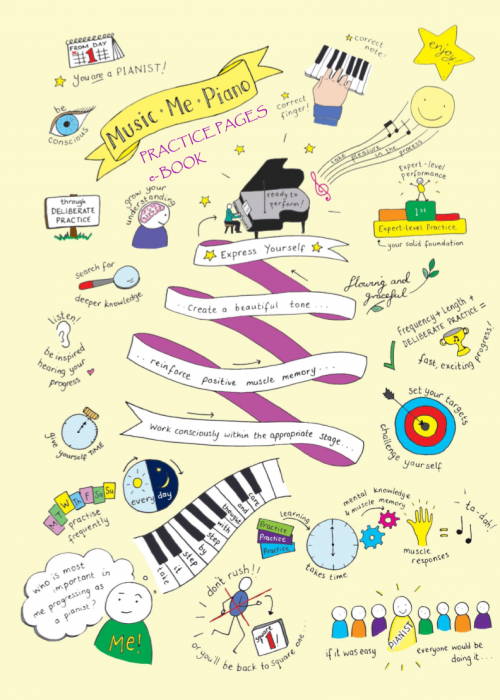 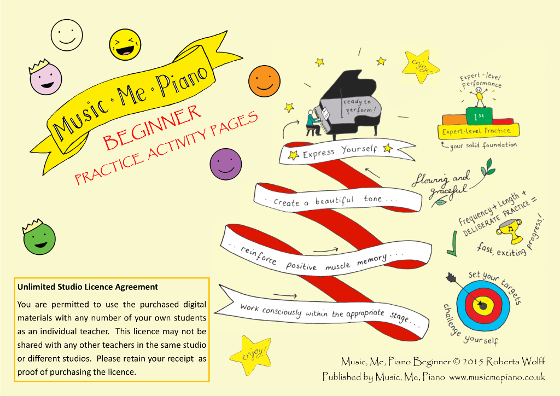 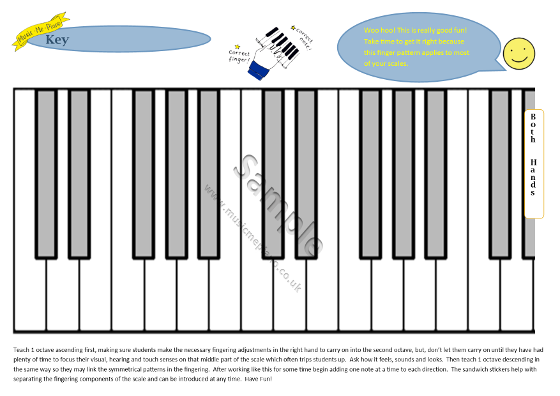 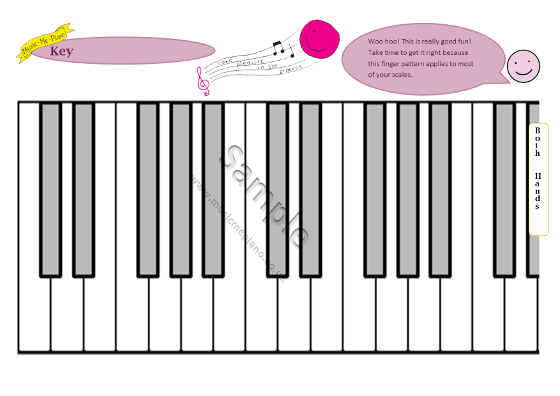 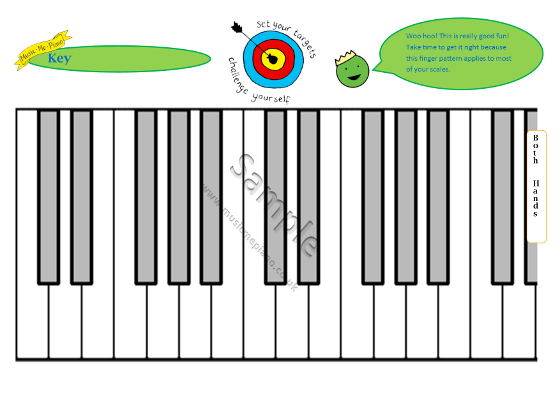 The new beginner practice activity sheets from Music Me Piano are working well! Using these sheets really helps to support integrated learning and practice. 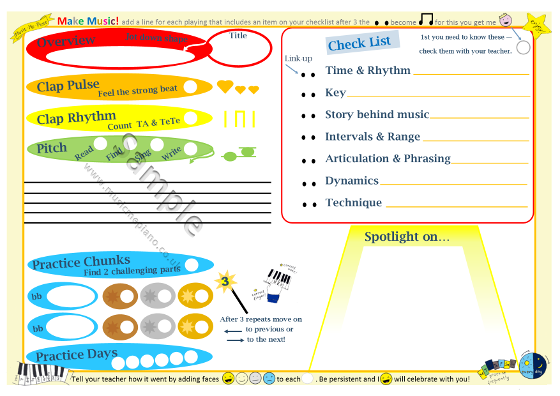 Good fun filling them in too! 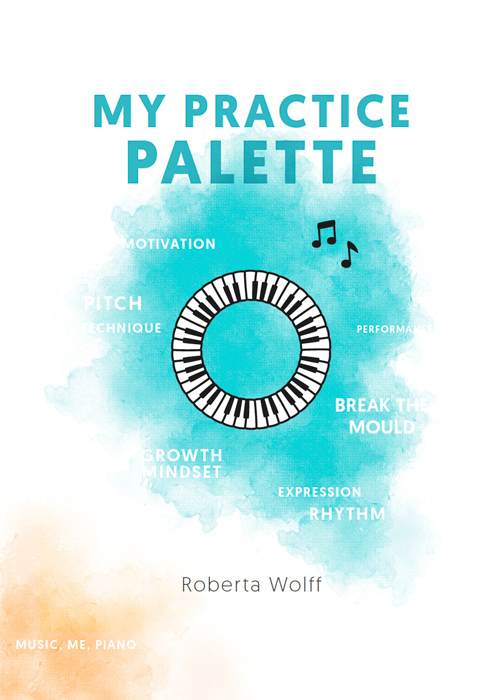 Thank you Roberta Wolff for such colourful and lively resources. I can’t wait to use the Beginner Sheets with my young students! 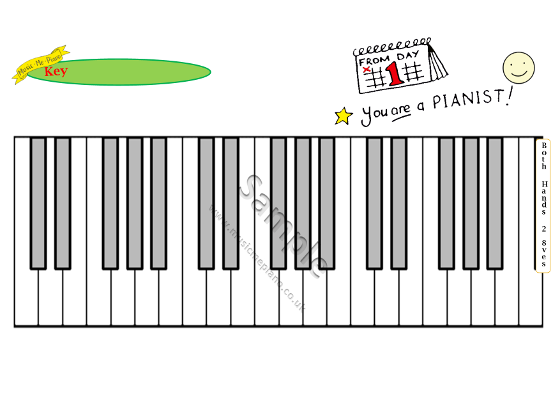 Thank you for the supplement! By the way, I printed out the practice pages for my older students and think it is a fabulous way for them to learn how to practice!